What is CPC and why is it important for professional drivers? The Driver Certificate of Professional Competence (CPC) has been introduced across the European Union. Its main aims are to improve driver knowledge and improve road safety among professional drivers. New drivers will have to pass the licence acquisition theory and practical tests to get a full vocational licence. 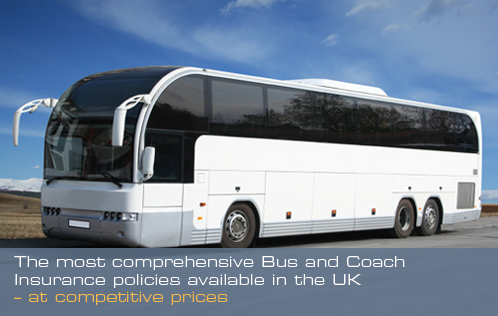 If you drive a bus or a coach for a living you will also need to pass the Driver CPC case studies and practical demonstration tests. This also applies to drivers of minibuses with more than eight passenger seats. This new legislation is effective from September 2013 and applies initially to new drivers. Professional drivers who held a relevant licence before the introduction of CPC (10th September 2008) will enjoy “acquired rights” which are valid until 10th September 2013).